VISO Catalyst for Chrome: Introducing Tag Templates! Continue reading "VISO Catalyst for Chrome: Introducing Tag Templates!" New from Epoxy! 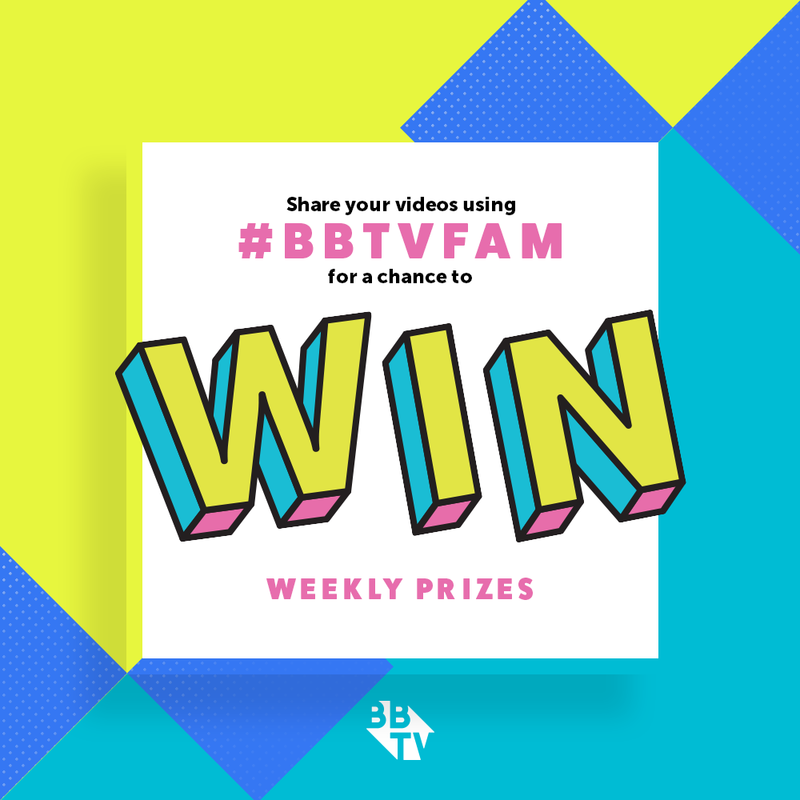 Tell Better Stories on Snapchat & Instagram! Continue reading "New from Epoxy! 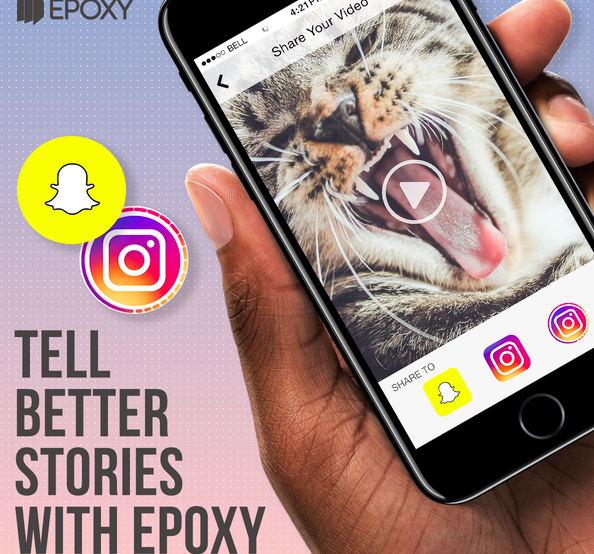 Tell Better Stories on Snapchat & Instagram!" 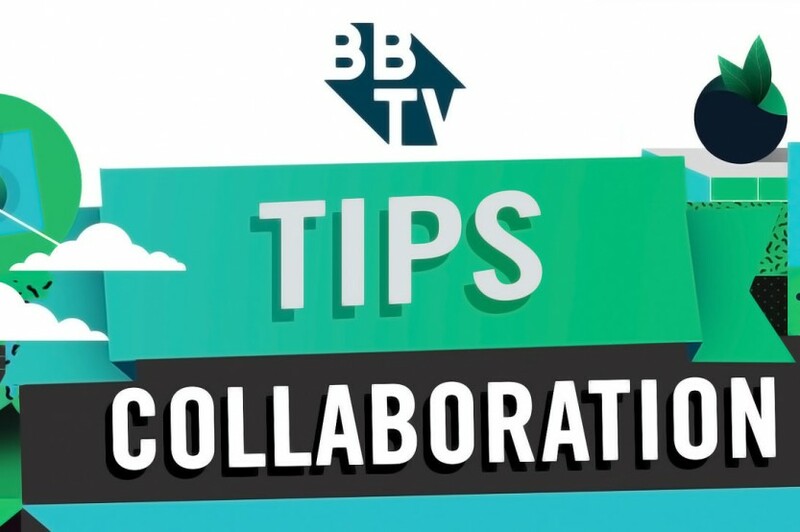 BBTV Tips: YouTube Collaboration & Unlocking More Views! 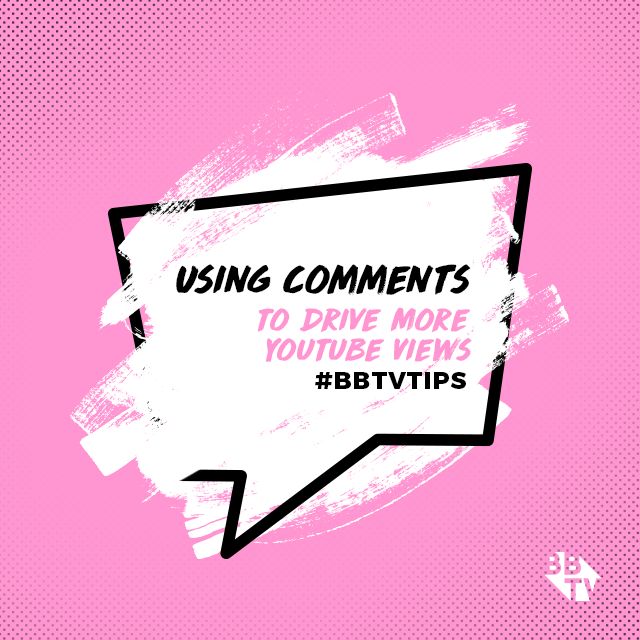 Continue reading "BBTV Tips: YouTube Collaboration & Unlocking More Views!" 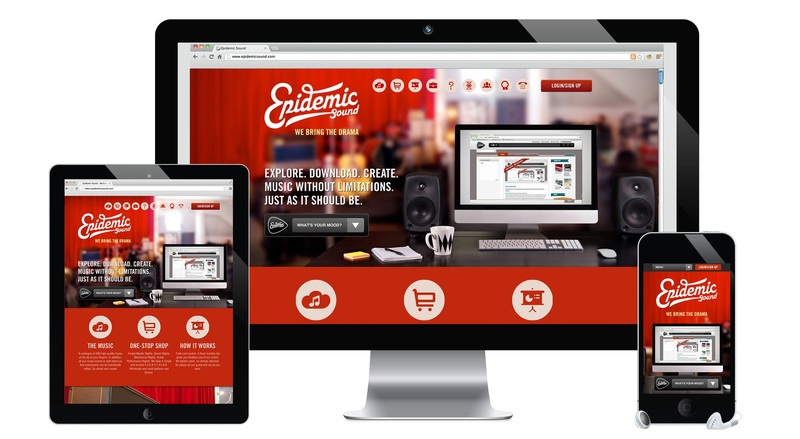 VISO Catalyst for Chrome: Discover Improved YouTube Thumbnail Customization Tools! Continue reading "VISO Catalyst for Chrome: Discover Improved YouTube Thumbnail Customization Tools!" YouTube Announces New Way To Ensure You’re Being Transparent With Your Fans! 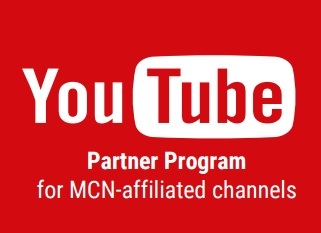 Continue reading "YouTube Announces New Way To Ensure You’re Being Transparent With Your Fans!" 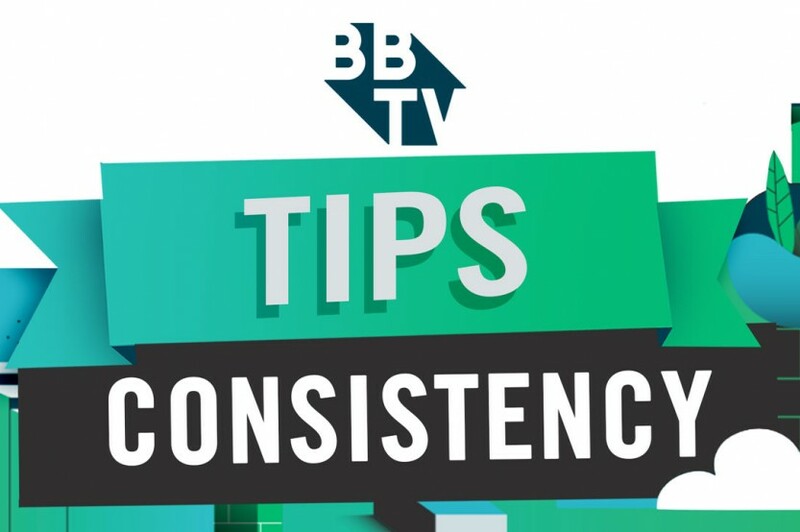 Continue reading "How To Get More Views on YouTube – The Key is in Consistency"
VISO Catalyst for Chrome – Getting Started! 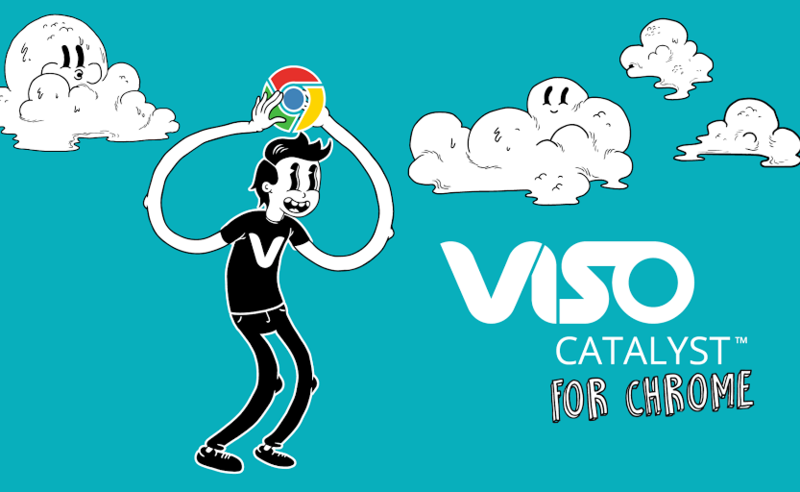 Continue reading "VISO Catalyst for Chrome – Getting Started!" 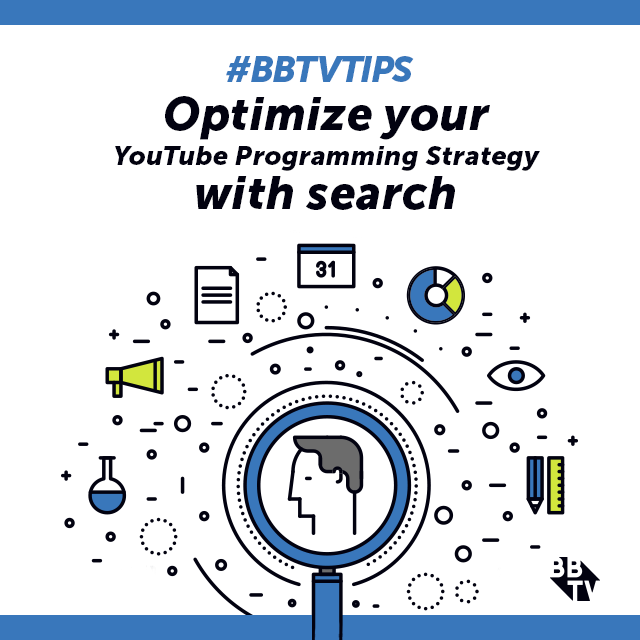 Continue reading "#BBTVTips: Give your thumbnails a makeover"
Continue reading "#BBTV Tips: YouTube Video Titles & Unlocking Your Searchability"
Continue reading "#BBTVTips : Why You Should Target Certain Keywords"